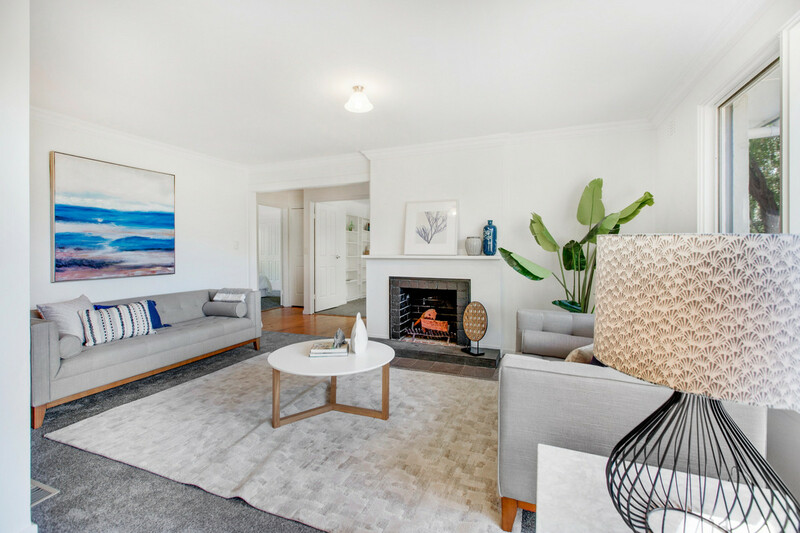 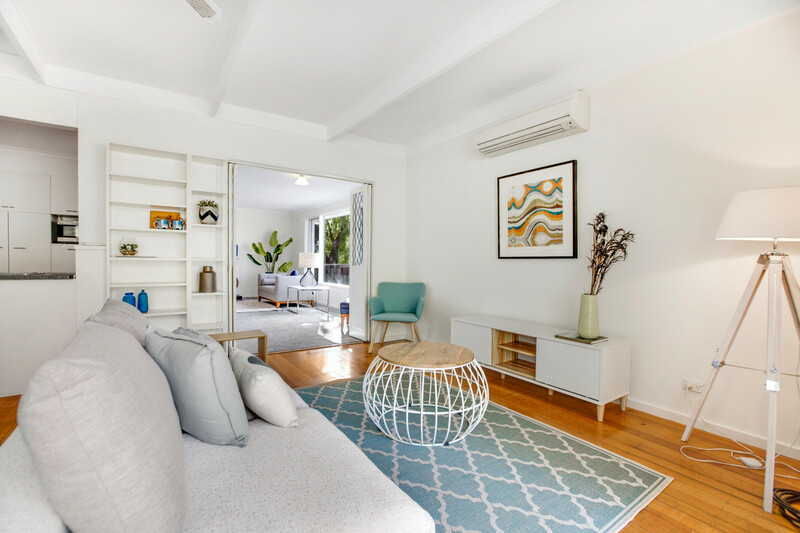 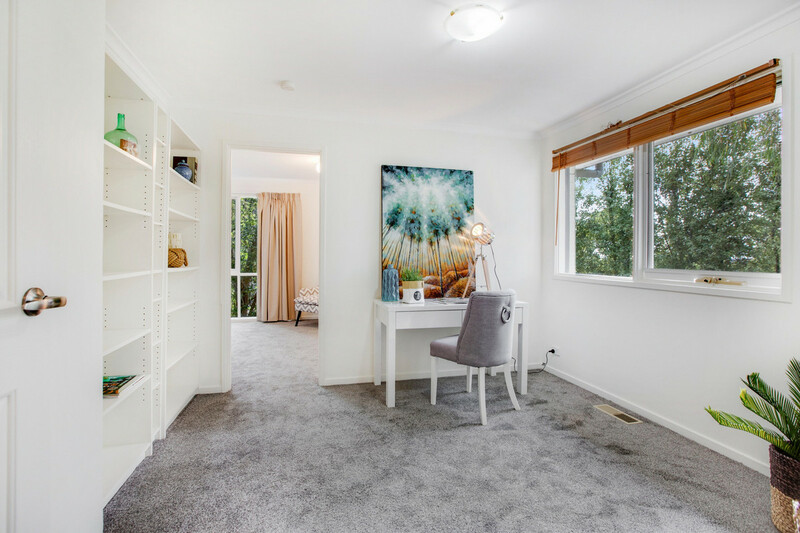 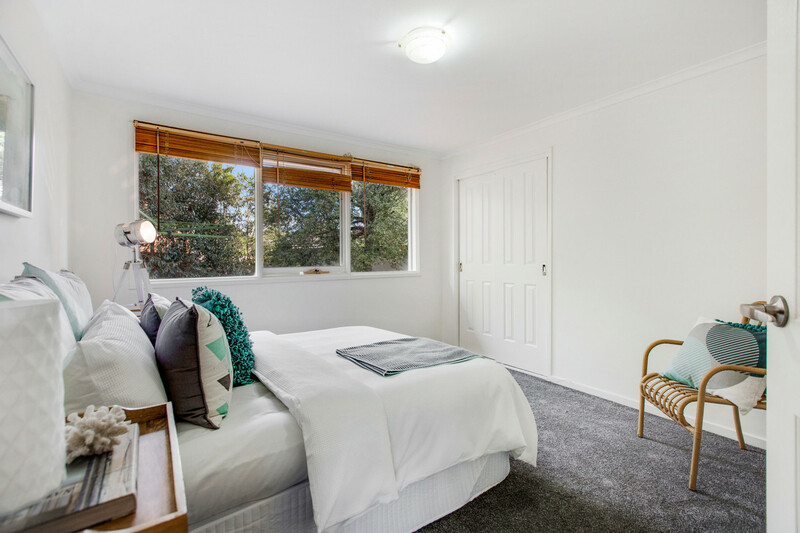 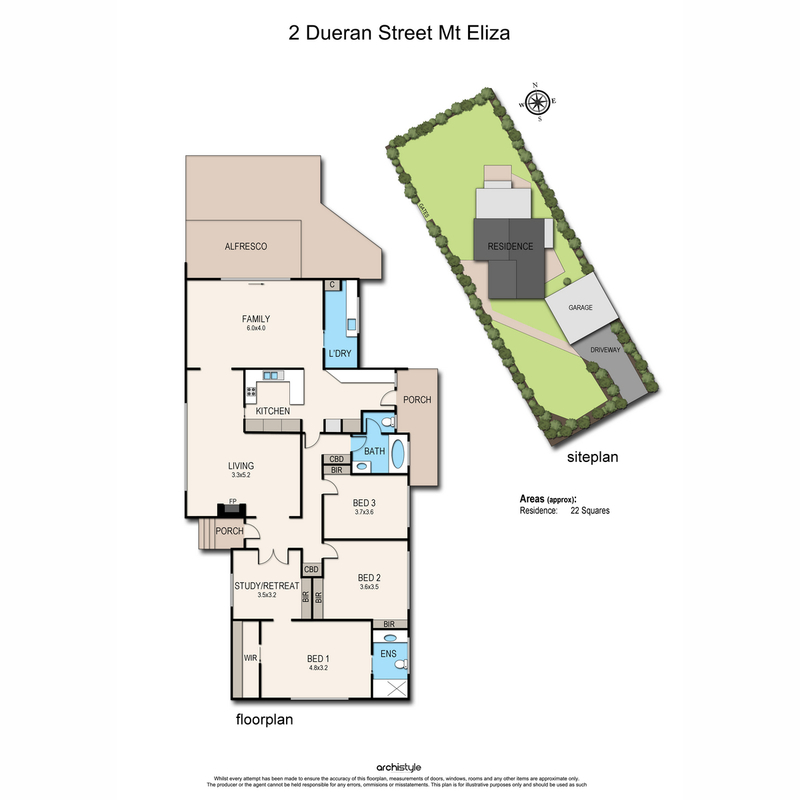 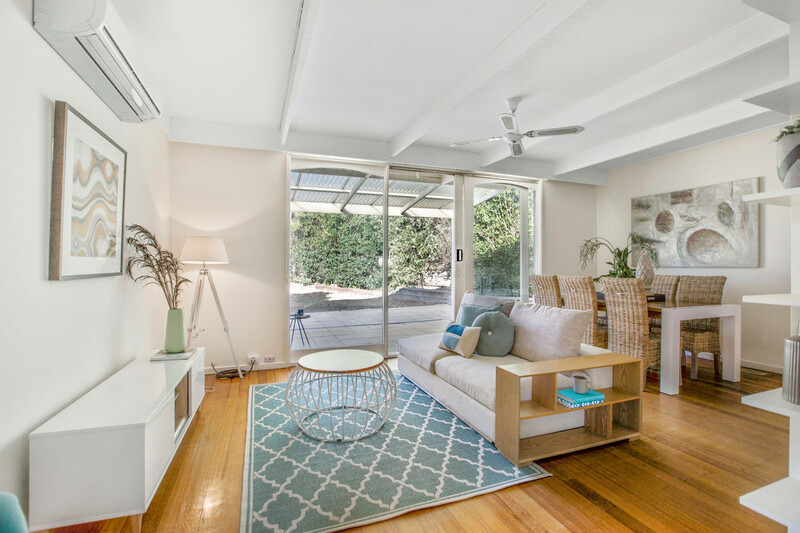 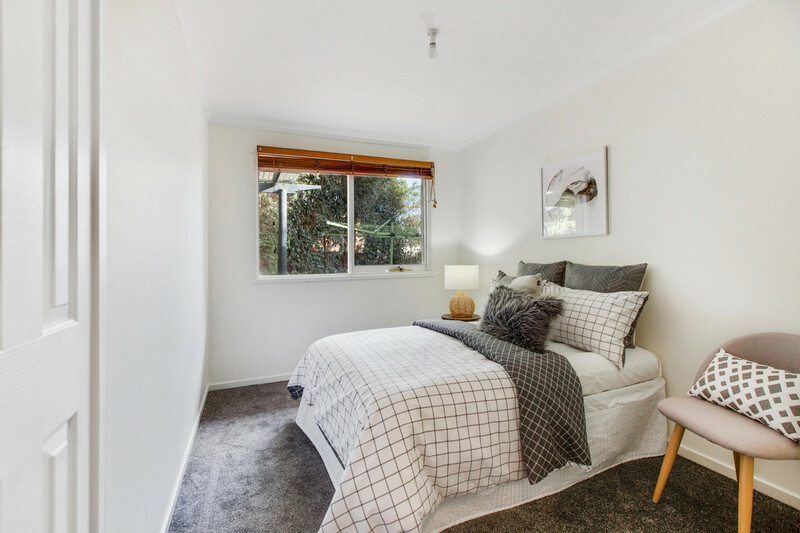 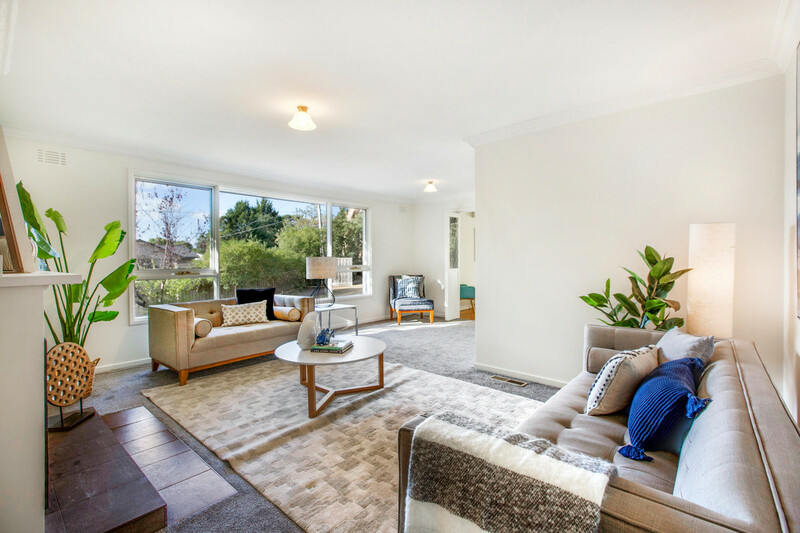 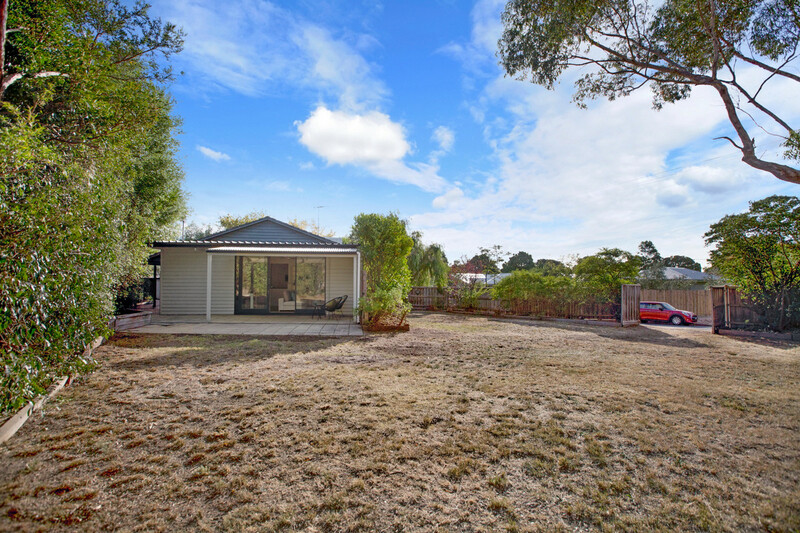 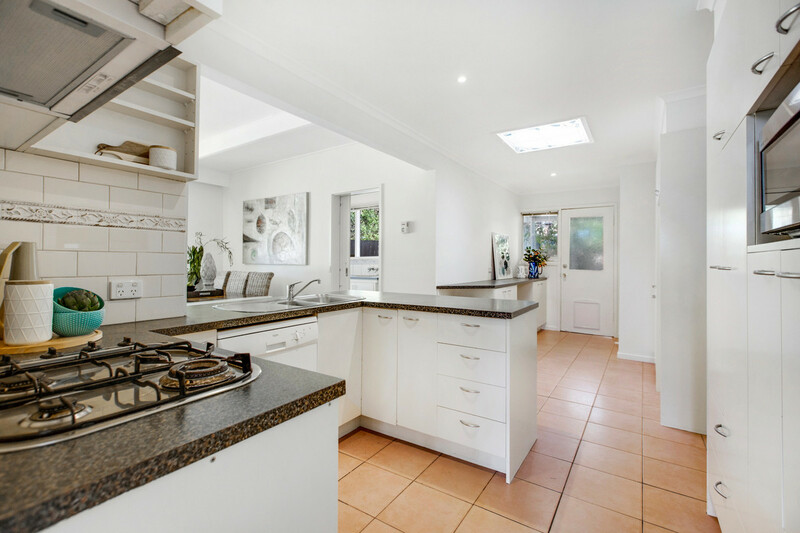 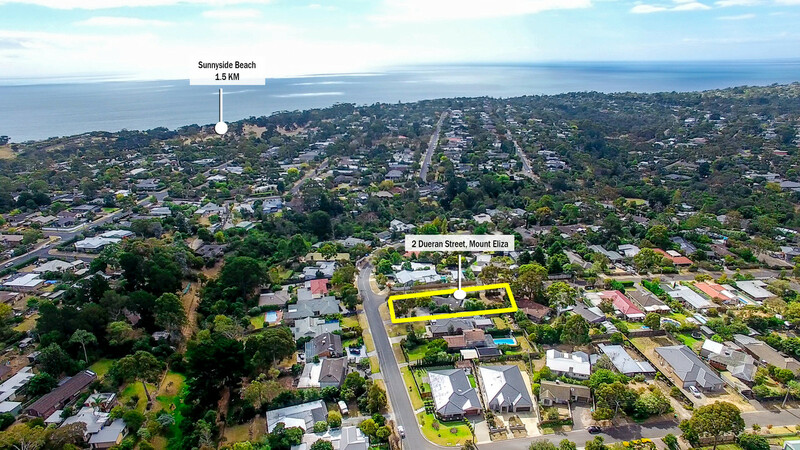 A highly sought �beachside Mt Eliza� address loaded with lifestyle appeal, this sundrenched three-bedroom home with two spacious living areas and entertainer�s flow spilling out to a covered alfresco patio and lawns presents a longed-for opportunity for families. 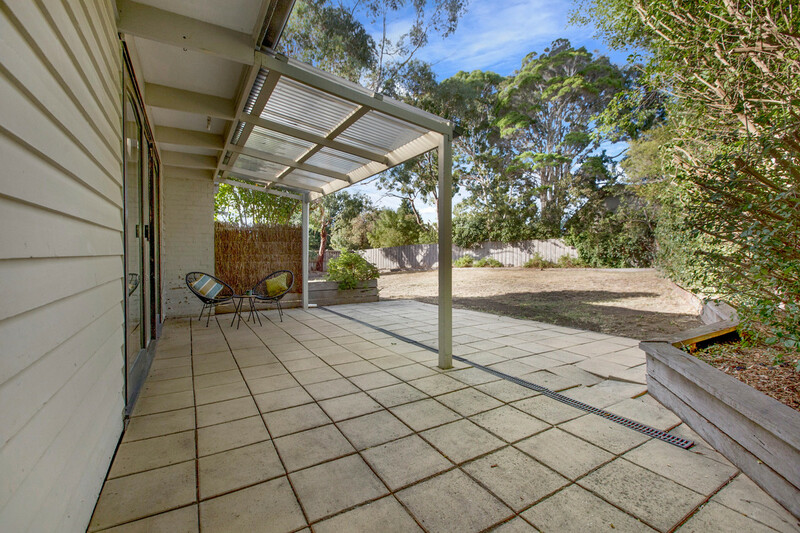 Claiming a spacious � acre (approx) corner allotment within walking distance to Peninsula Grammar and Mt Eliza Primary School, the quiet leafy streets, proximity to a selection of stunning beaches and easy access to shops, services and cafes of the village make Mt Eliza a prized location for those a seeking relaxed coastal vibe and all the essentials. 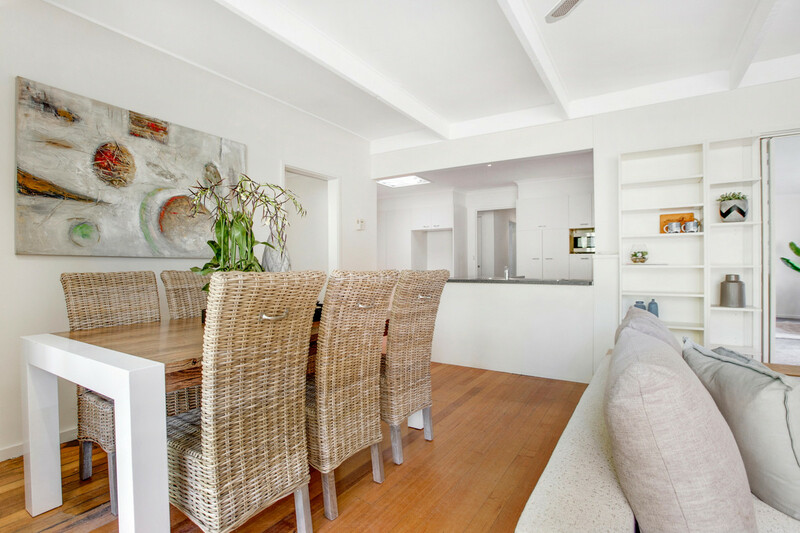 Freshly painted throughout and designed to capture the vibrant north-facing light, the residence features a very comfortable lounge with a toasty open fireplace to keep things cosy in winter months, while a second living space with polished timber floors is perfect for the summer season opening directly to the outdoor entertaining area for endless weekend barbecues. 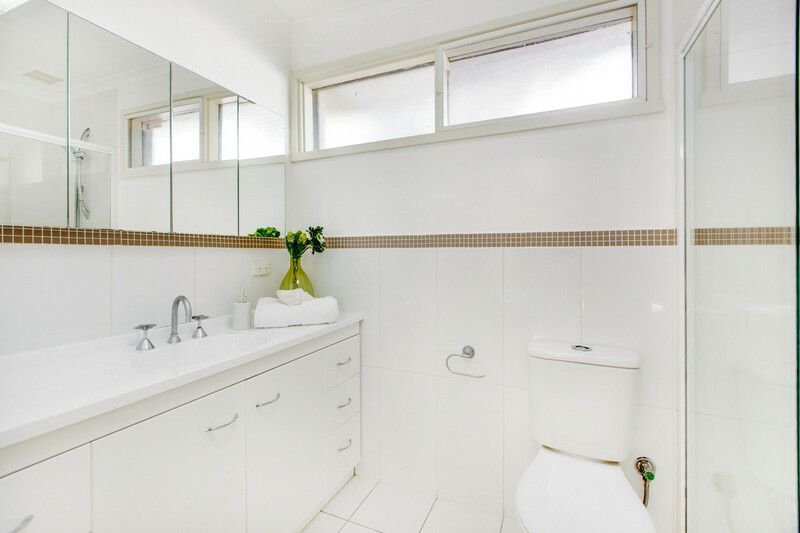 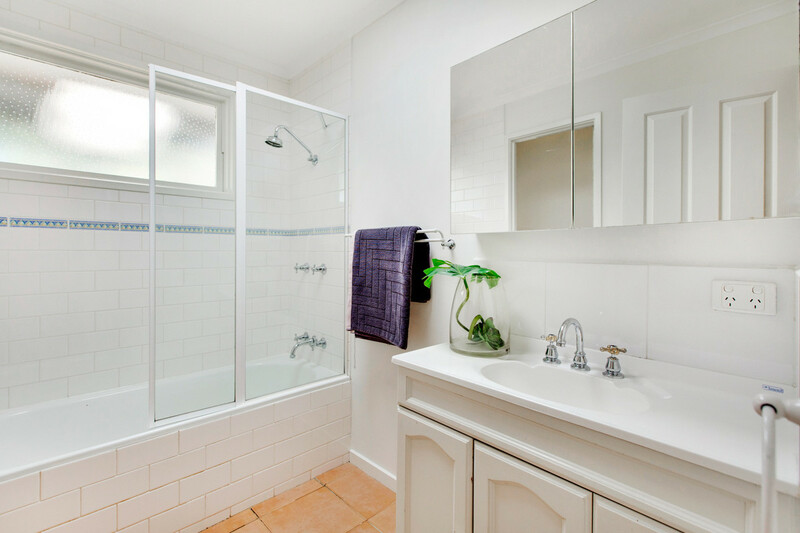 The heart of the home is a lovely central kitchen with tidy cream cabinetry, Dishlex dishwasher and luminous skylight window -- a feature that�s shared in the bright family bathroom, with a second bathroom and interconnecting study/retreat providing the perfect complement for the master bedroom. 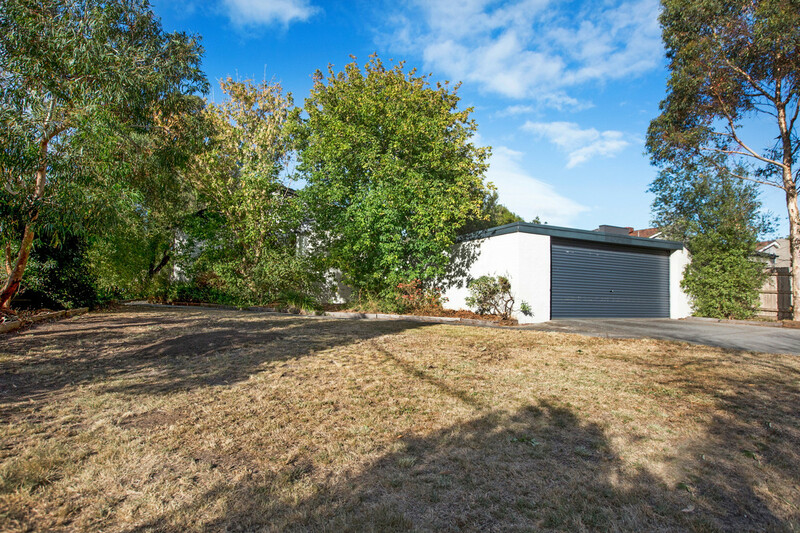 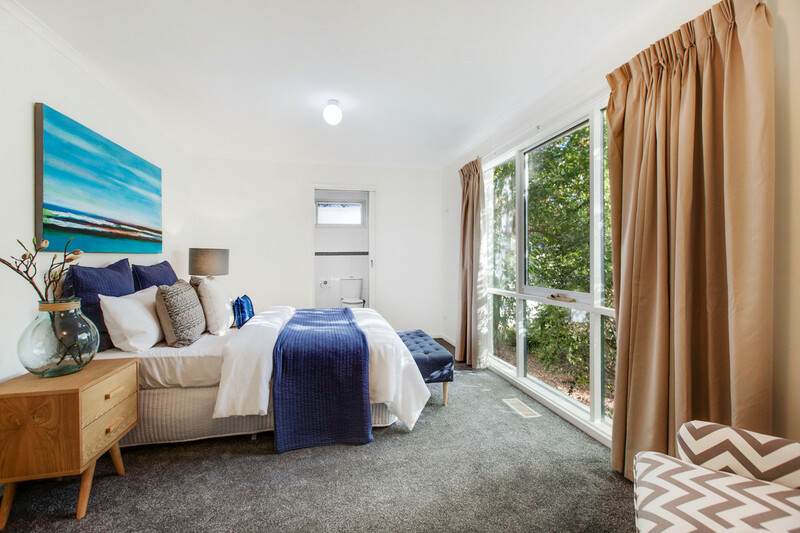 Just under an hour to Melbourne CBD and a 10 minute zip to Frankston, the home includes ducted heating, split-system and a double garage.